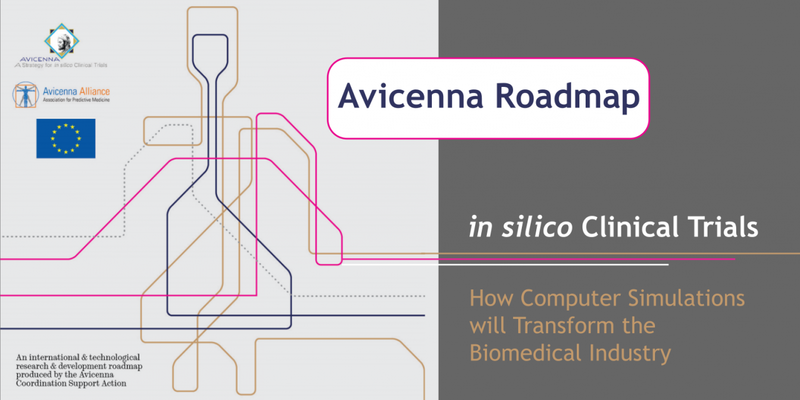 The VPH Institute is happy to announce that VPH2020, the next VPH conference on in silico medicine, will be in Paris, organised by Inria and partners. 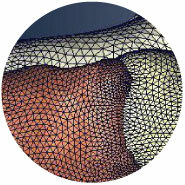 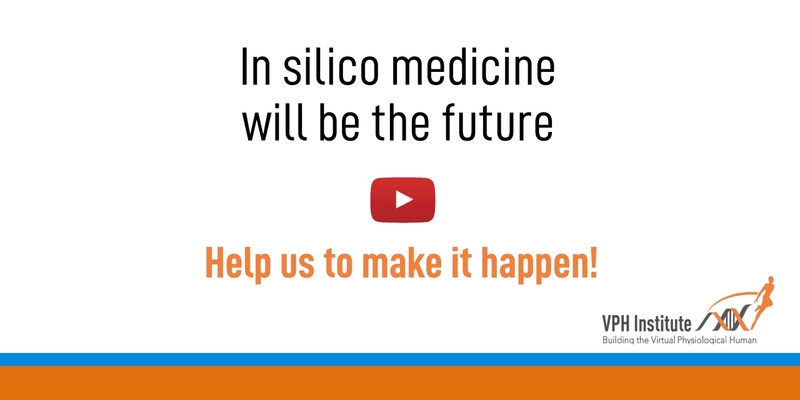 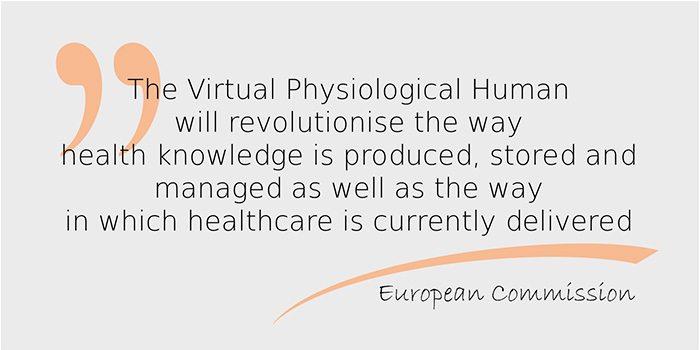 We are an international non-profit organisation incorporated in Belgium, whose mission is to ensure that the Virtual Physiological Human is fully realised, universally adopted, and effectively used both in research and clinic. 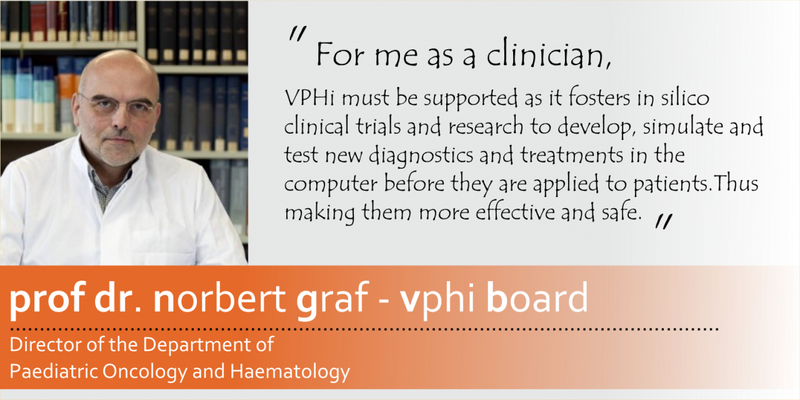 The VPH Institute promotes, supports, and pursues not-for-profit scientific research and development on integrative biomedicine and related topics. 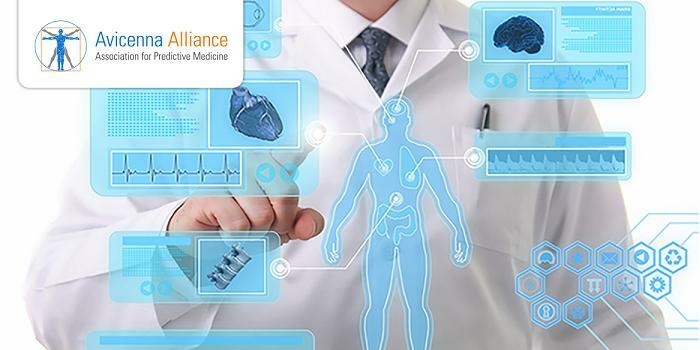 It sustains the synergistic coordination of all members' efforts as well as those of the wider scientific, medical, industrial and institutional community toward the common goal of developing, testing and implementing integrative biomedical science and technology-facilitated applications. 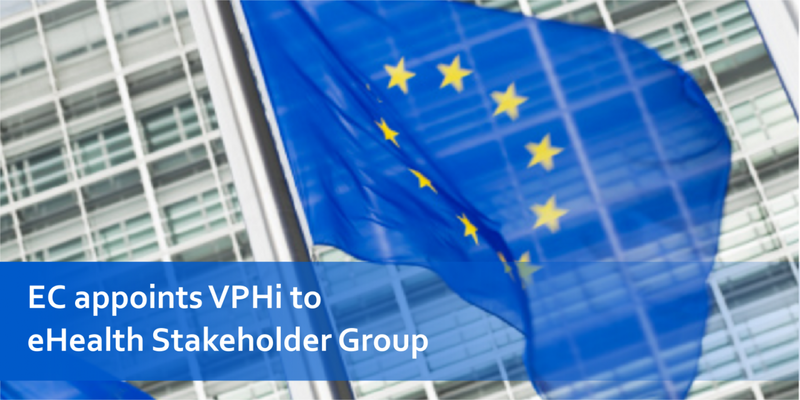 Joining the VPH Institute is very simple: download the application form, compile it, and send it to the Institute manager following the instructions enclosed.